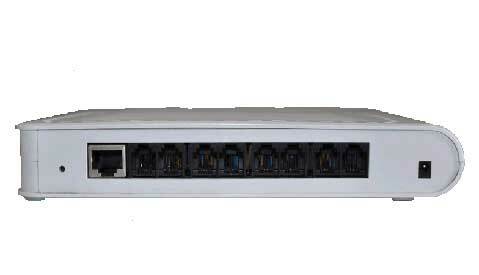 The RL800 provides eight channels per unit With a powerful host computer and a capable local area network, the system can be easily expanded by simply adding more loggers. The system saves data in Windows WAV format and offers different voice compression options for the user to choose his/her own balance between voice quality and storage requirement. With a big hard drive on the host computer, several months¨ worth of data can be easily stored. Offering superb sound quality and rock solid performance, the RL800 system is an ideal solution for various small to medium applications.